We are making some improvements here at the B&B. Last week, we replaced the carpet in the living room. The new carpet is such a soothing color - just what you need for a relaxing getaway weekend. And to make our guests more cozy this winter, we are installing a new furnace this week. 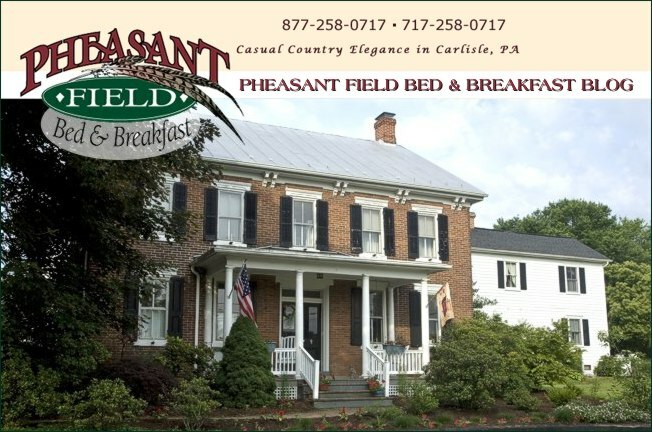 Watch for more upgrades here at Pheasant Field Bed & Breakfast... Coming in November - new flooring in Boxwood Cottage and our solar water heating system.